Good news start arriving from ‪Festival de Cannes‬! 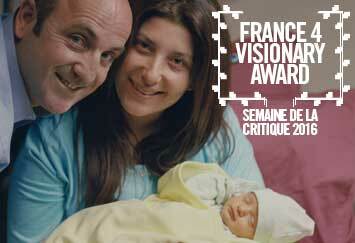 The France 4 Visionary Award goes to ALBÜM by Mehmet Can Mertoğlu. 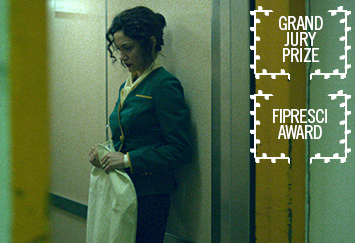 DEATH IN SARAJEVO by Danis Tanović harvests the SILVER BEAR for the GRAND JURY PRIZE as well as the FIPRESCI AWARD at this year's Berlinale! Congratulations! JUNCTION 48 by Udi Aloni‬ was the audience's favourite film of this year's Berlinale Panorama. Congratulations to all the team! 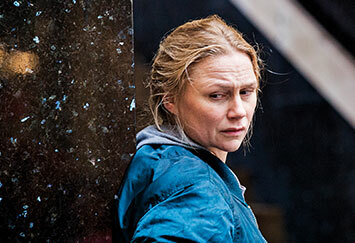 The weekend brought good news from the Göteborg Film Festival! 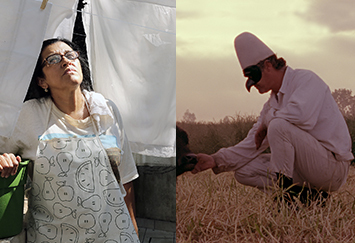 Pietro Marcello's LOST AND BEAUTIFUL is the winner of The Ingmar Bergman International Debut Award 2016 and THE SECOND MOTHER by Anna Muylaert was awarded the Public Choice Award for best feature film. Good news arrive from the other side of the ocean. 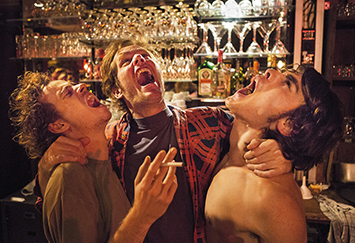 Felix van Groeningen has been awarded as best director for BELGICA at this year's edition of the Sundance Film Festival! 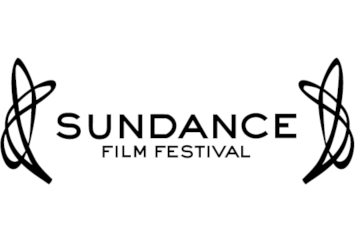 BELGICA by Felix van Groeningen and WILD by Nicolette Krebitz will make their world premiere in the World Competition at the 2016 Sundance Film Festival. Good news arrive from Asia. 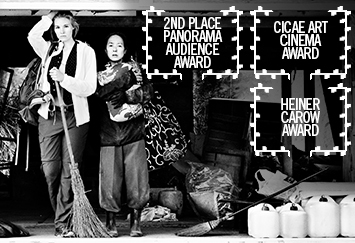 CEMETERY OF SPLENDOUR by Apichatpong Weerasethakul was awarded as Best Film and FRENZY by Emin Alper received the Grand Jury Prize! 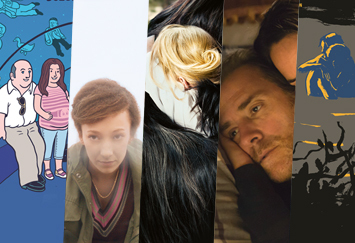 The first winners of the European Film Awards have been published! 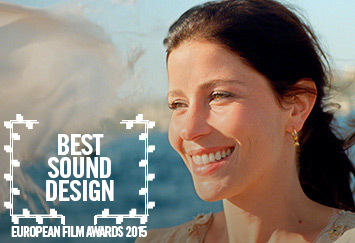 Congratulations to Vasco Pimentel & Miguel Martins for their sound design in ARABIAN NIGHTS by Miguel Gomes. Our beloved director Micah Magee was awarded with the Best Director Prize at the European Competition of the Filmfestival Münster for PETTING ZOO! 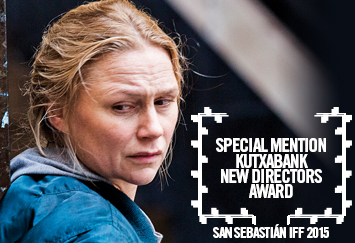 Congratulations to Peter Grönlund for the special mention at the Kutxbank-New Directors Award for his last film DRIFTERS at this year's edition of San Sebastián IFF. More good news for ‪FRENZY by Emin Alper. 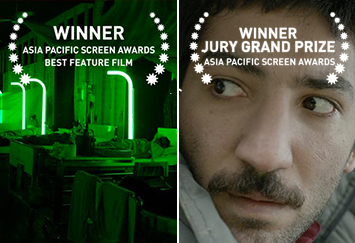 The film won 5 awards in its national premiere in Adana Golden Ball Film Festival's National Competition: Best Film, Best Editing, Best Art Director, Promising Actor (Berkay Ates) and People's Choice for Best Film. 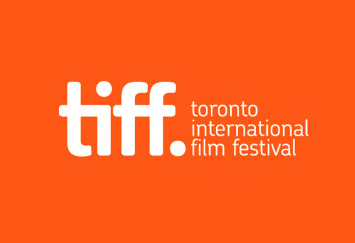 Good news arrive from this year's VENICE IFF edition. 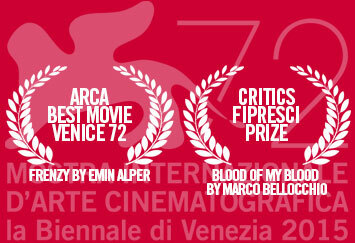 FRENZY by Emin Alper was awarded with the Special Jury prize and the Arca Cinemagiovani Best Movie award; and BLOOD OF MY BLOOD by Marco Bellocchio received the critics Fipresci prize. 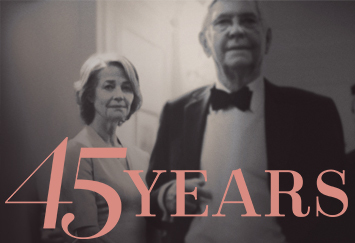 San Sebastián Film Festival has announced the participation of DRIFTERS by Peter Grönlund at this year's New Directors competition. 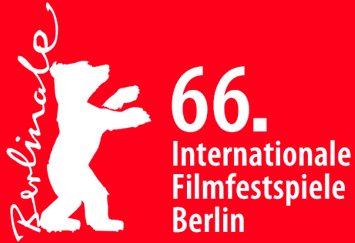 The official line up of this year's Venice International Film Festival has been published revealing Marco Bellocchio's BLOOD OF MY BLOOD and Emin Alper's FRENZY being part of the official competition. 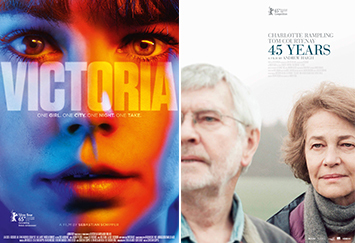 LIGHT YEARS by Esther May Campbell will premiere at the International Critics' week and INNOCENCE OF MEMORIES by Grant Gee will be shown for the first time worldwide in the Venice Days section. 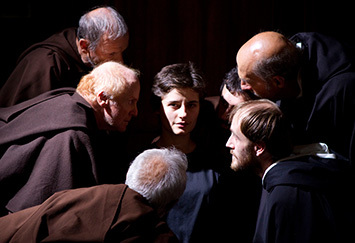 Pardo D'Onore Swisscom to Marco Bellocchio.